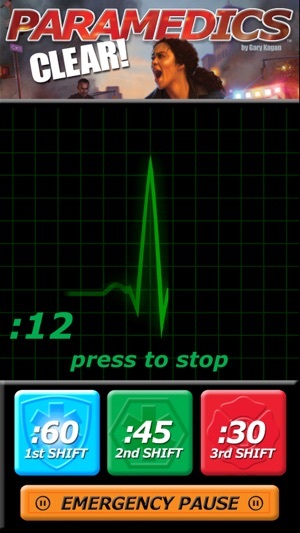 This companion app for the pulse-pounding board game, PARAMEDICS: CLEAR! 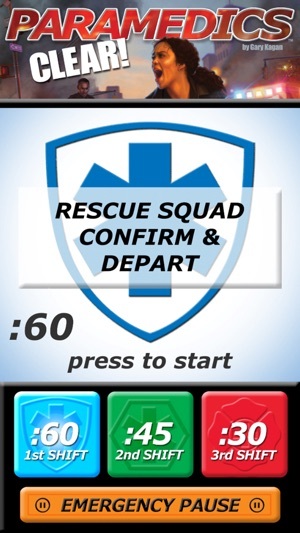 by Smirk & Dagger Games (required for play), features three digital timers for ever-increasingly difficult shifts in which you are racing to save as many lives as you can. A heartbeat monitor urges you to make haste, with the 60, 45 or 30 second clock counting down to a cardiac emergency – or if you aren’t quick enough – the flatline tone of a D.O.A. Every second counts! Get to your rig - this is gonna be one helluva shift. 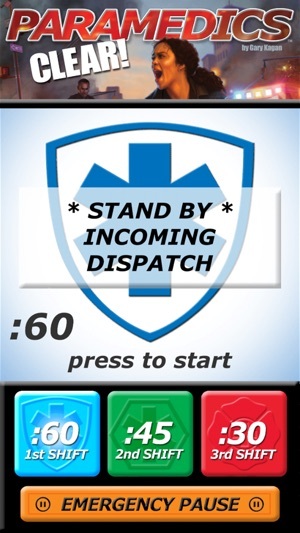 Be quick to sustain and stabilize patients and rush them to the hospital. 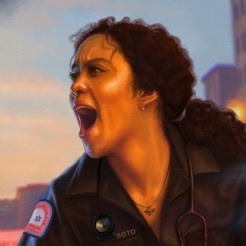 Manage your resources and upgrade your ambulance to save as many lives as possible. 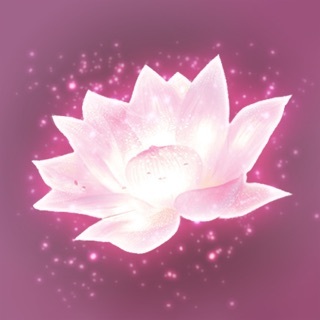 You only have seconds to act and the clock is against you. Try not to lose any today, rookie. 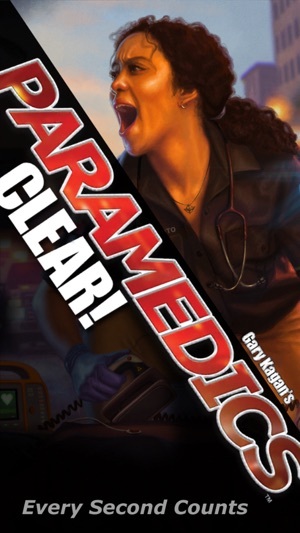 A nice free addition to the awesome game Paramedics Clear. 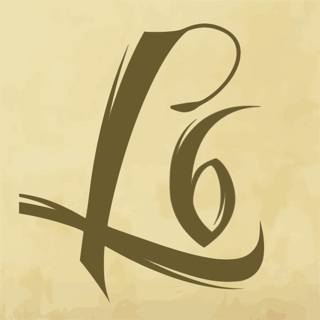 Although you can use any timer you want, the app definitely ramps up the tension with the sounds, really getting you into the theme of the game. I think it's a really necessary and very fun addition to the boardgame.